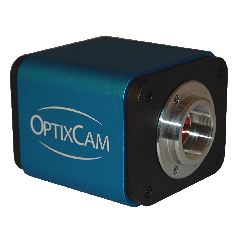 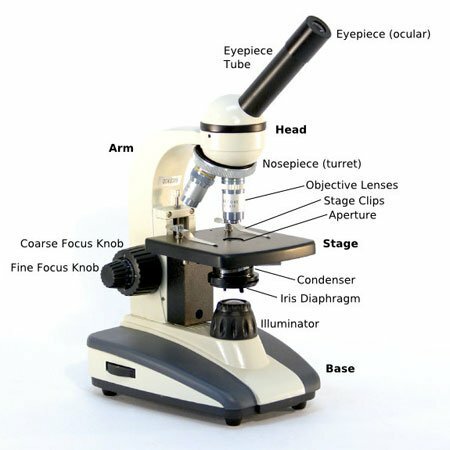 Inverted Microscopes have the condenser and light source above the stage and the objective lenses below. 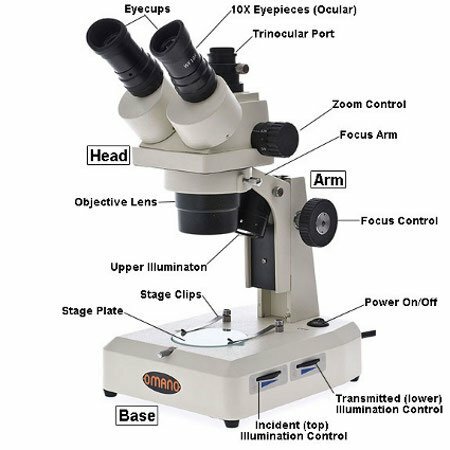 They are used for biological applications when viewing specimens in a container such as petri dish or flask. 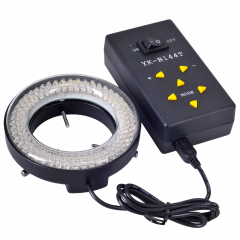 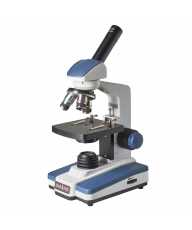 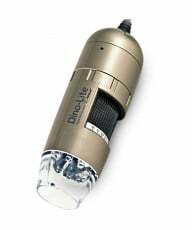 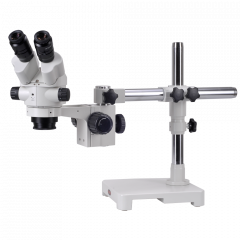 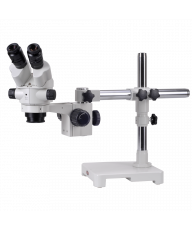 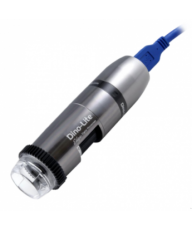 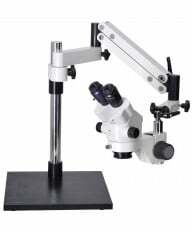 Inverted metallurgical microscopes are use for viewing metals or rock samples.